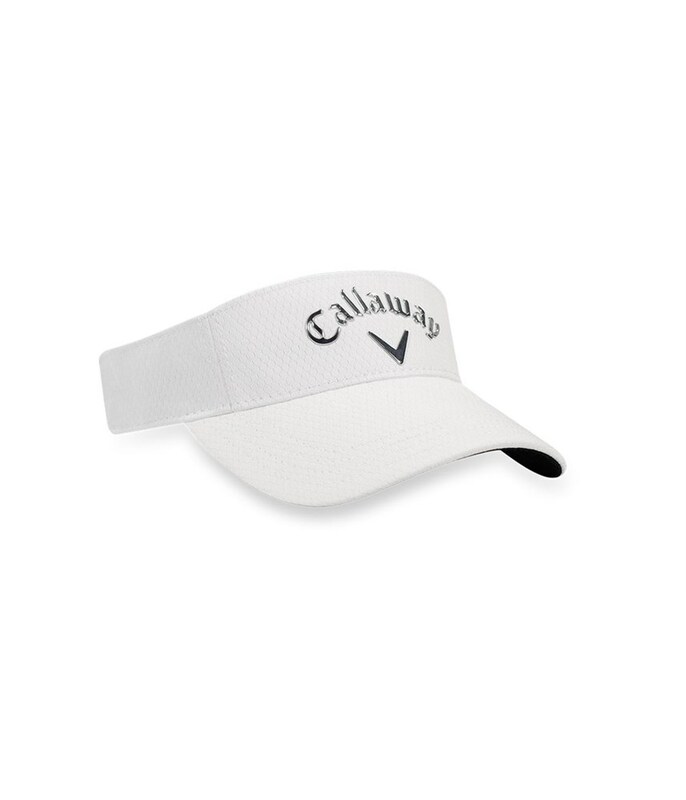 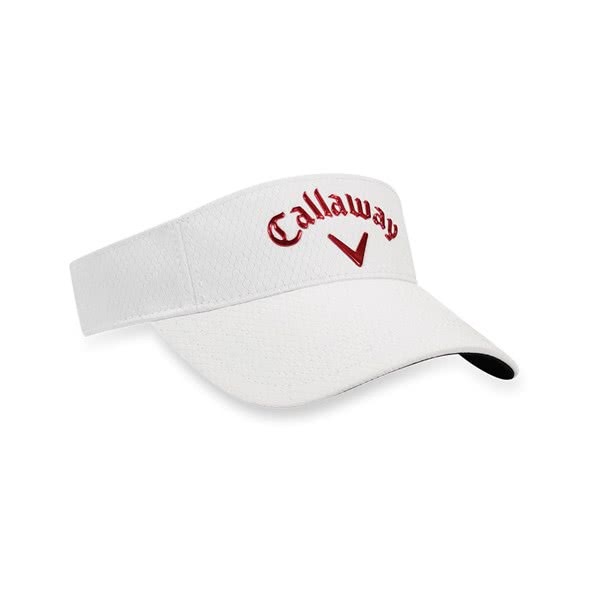 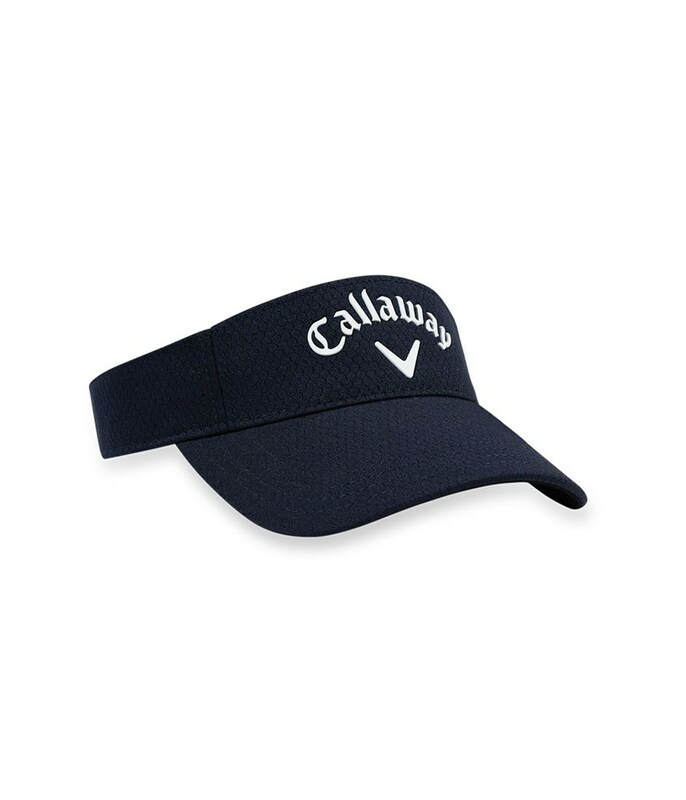 The Callaway Liquid Metal visor provides an alternative to the baseball style golf visor. 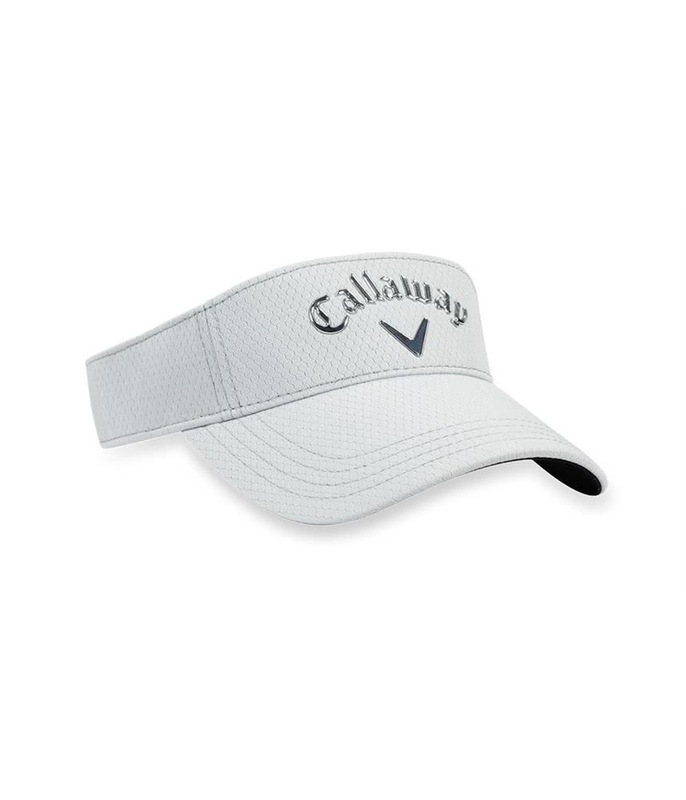 A performance antimicrobial fabric and a moisture-wicking internal headband have been used in the design to enhance wearing comfort. 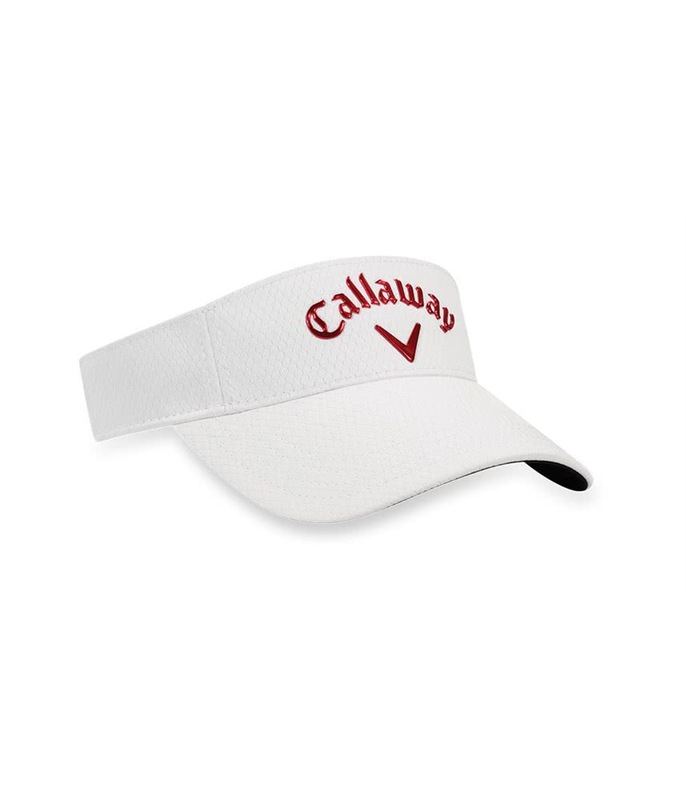 For the ultimate performance in the sun a 30+ UV protection factor has been applied to the fabric to protect your head from the sun. 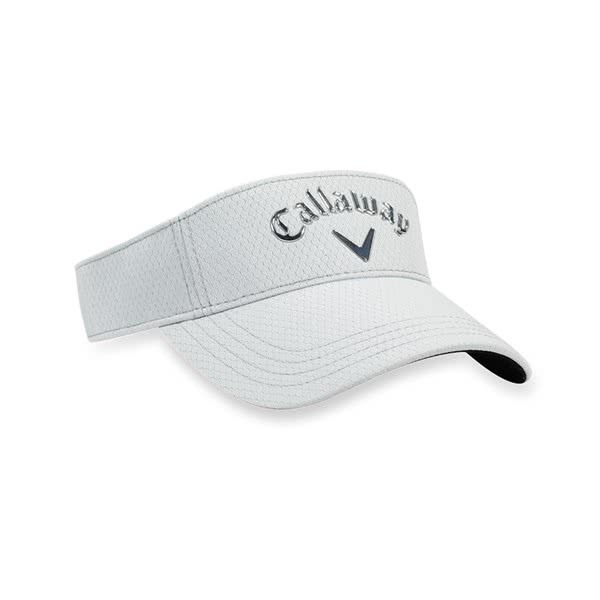 To provide the perfect fit the back of the visor is adjustable.